Home Jack Splash James Brown Myles Sanko Pitch and Scratch Prince Sharon Jones and the Dap-Kings New mix: "Wax On, Funk Off!" 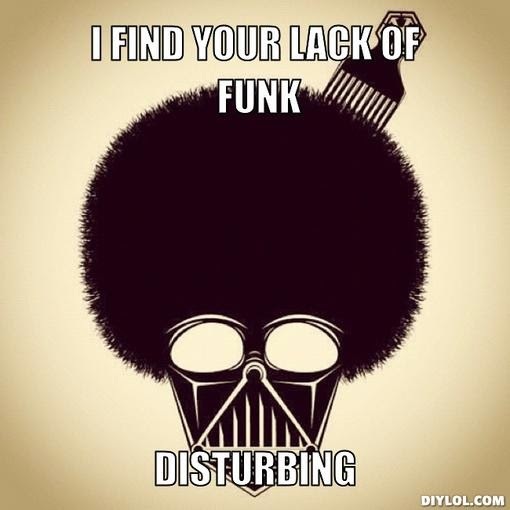 New mix: "Wax On, Funk Off!" Seeing how well 'BinG Loves Jazz!' has done, I'm jumping at the opportunity to compile our second mixtape focusing on contemporary funk numbers that I'm pretty sure many of you are going to enjoy. As keen as I am to do another, in November, I'm hoping to unveil episode 8 of our 'get to know' series and the contenders have been whittled down to: Jimmy Jam & Terry Lewis, Eric Krasno and Casey Benjamin. Hopefully, we'll have that prepped within a few weeks from now. The Blue-in-Green Blog runs alongside Blue-in-Green:RADIO - a soul/funk/jazz internet radio station broadcasting 21st century soul music, 24/7.